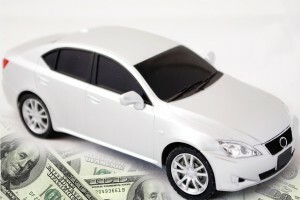 A car title loan is a great way to get the cash you need and you do not even have to give up using your car. A loan from us uses the equity in your vehicle to get you a loan. Our process is quick and painless. Fast Preapproval: You can get title loans usually same day! Keep Your Car: When you get a loan with us you get to keep driving your car, we just need your title. Bad/No Credit is OK for a Car Title Loan! 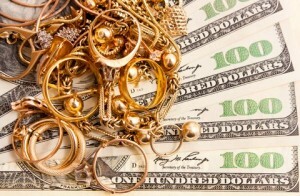 We are Utah’s top paying gold buyer! Local convenient, friendly and safe locations in Washington County to serve you! We are want your stuff! 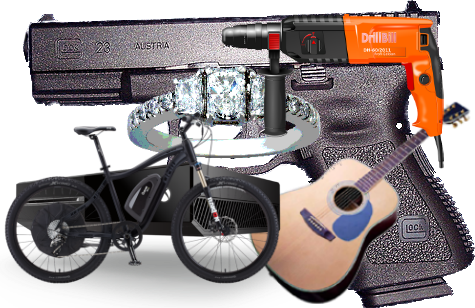 We pay top dollar for your TV’s, Jewelry, Bicycles, Guns, and more! Bring it in and let us give you a price! Have a skateboard, DVD/Blu-Ray player, Speakers, Tools, Rare Books, Golf Clubs, Musical Instruments, Video Game and Game Systems and MORE!! !